Manchester City may have to smash the world record fee for a defender if they want to land Leicester City’s Ben Chilwell later in the year. Liverpool centre-back Virgil Van Dijk is currently the world’s most expensive defender, having been signed from Southampton in 2017 for a whopping £75 million – as per The Guardian. However, that record could come under threat this summer, with Man City set to chase Chilwell’s signature as Pep Guardiola looks to bolster his squad ahead of the 2019-20 campaign. According to the Daily Telegraph, City might have to break the transfer record if they are to lure the 22-year-old away from the King Power Stadium, given the fact that he is contracted to the Foxes until 2024. New Leicester City boss Brendan Rodgers is reluctant to lose one of the club’s most prized assets and the Premier League champions would have to submit a lucrative offer in order to spark a negotiation process. Guardiola is desperate to sign a new left-back, with first choice star Benjamin Mendy’s career at the Etihad Stadium constantly interrupted by injuries and Chilwell is at the top of his list. 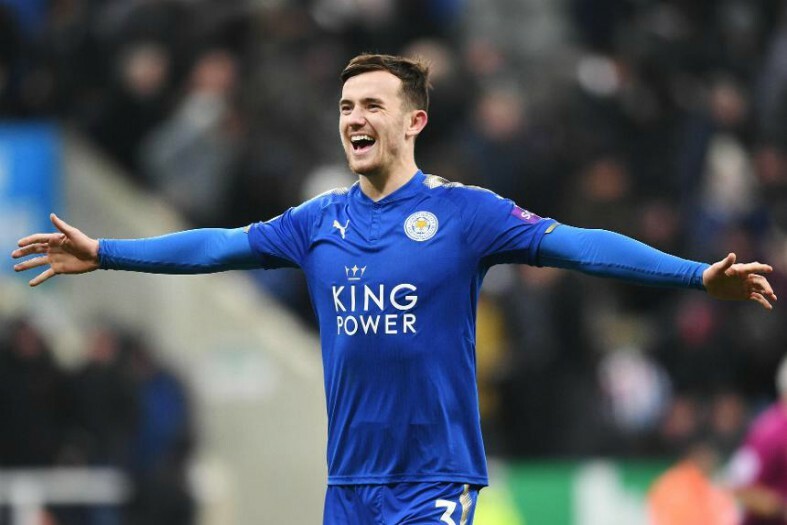 Chilwell has earned a place in the England squad with his performances this season, featuring in 32 matches across all competitions and standing out in a Leicester side which has struggled over the last few months. 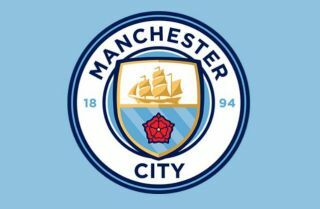 The Telegraph reports that City are used to forking out huge fees for defenders, as Kyle Walker was acquired from Tottenham for £54 million and Mendy was brought in from AS Monaco for £52 million. Chilwell might now be ready for the next step up in his career and City could be the perfect place for his talent to develop, especially since he’d be likely to slot straight into the starting line up in the absence of Mendy. It remains to be seen whether or not City can arrange this particular deal when the transfer market reopens, but if they can, Chilwell would be a fantastic new addition to their squad of superstars.